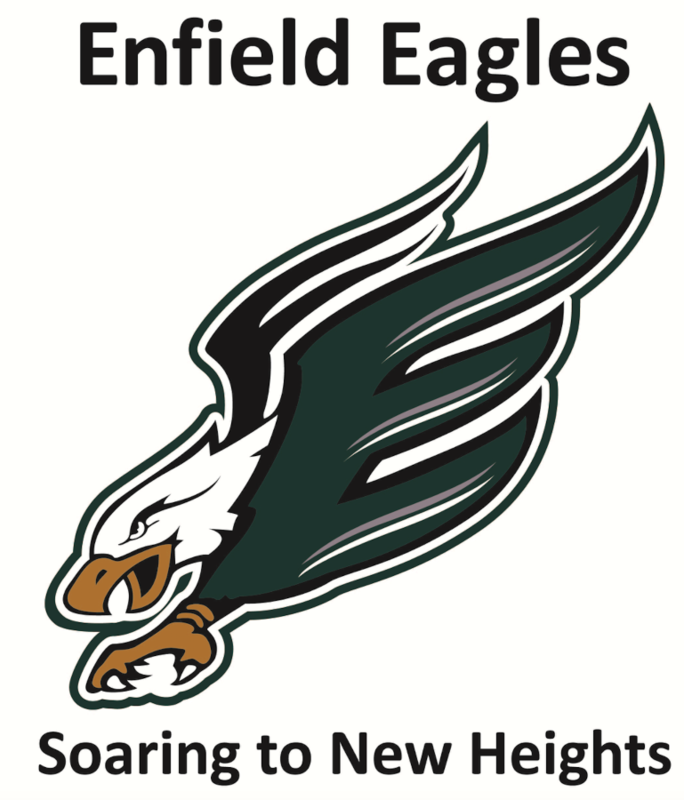 In a recent interview for a local newspaper, the principle of the high school around here stated that they "designed a new logo" for the school. Now, I might be mistaken, but I'm 99% positive I've seen this logo before. I know it's not the Washington Capitals 90's logo, but rather one that is very similar. Here is what they are claiming is the logo they "designed." It looks like this particular Frankenstein is already in use at Ellison HS in Texas. The positioning reminds me of the Washington Capitals logo they used in the late 90s. 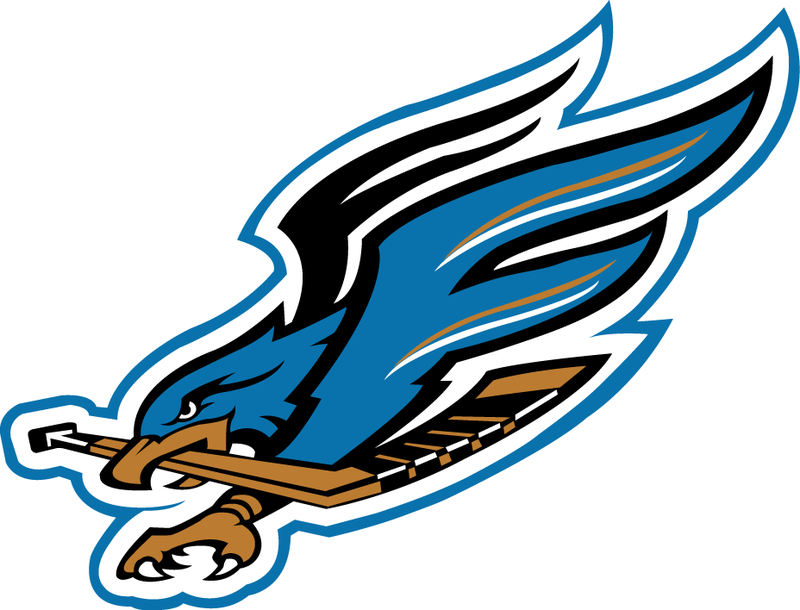 Looks to be a modified variation (ripoff) of the old Fresno Falcons logo, a hockey team of the '90's. Who played in the WCHL (West Coast Hockey League) from 1995-2003 and the ECHL from 2003-2008.